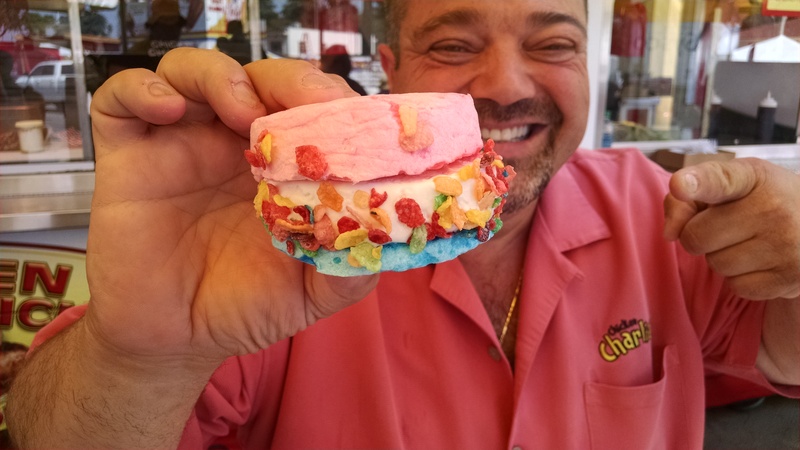 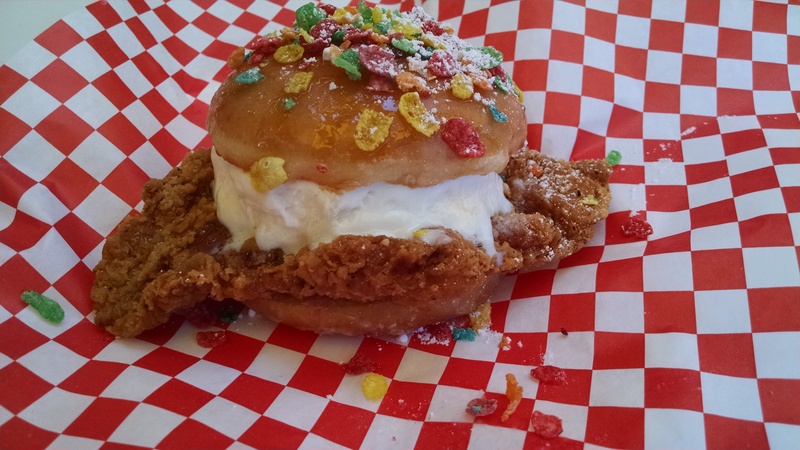 LOS ANGELES (KABC) -- From a funnel cake burrito to a donut chicken ice cream sandwich, the L.A. County Fair does not disappoint when it comes to bizarre food concoctions. 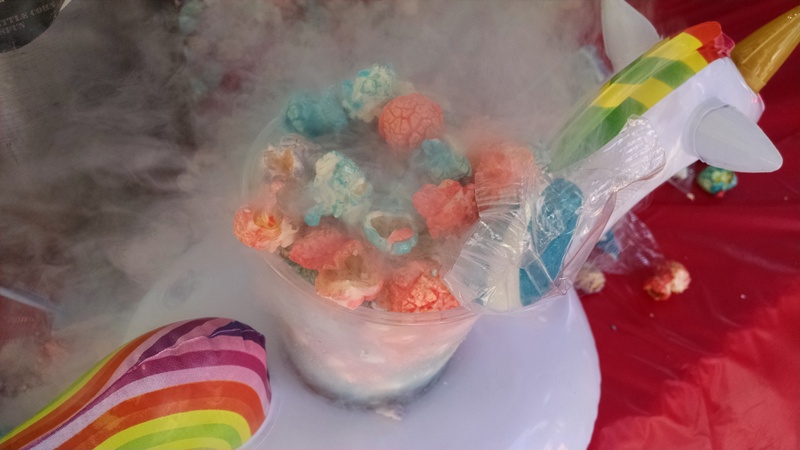 The fair opens Friday at the Fairplex in Pomona. 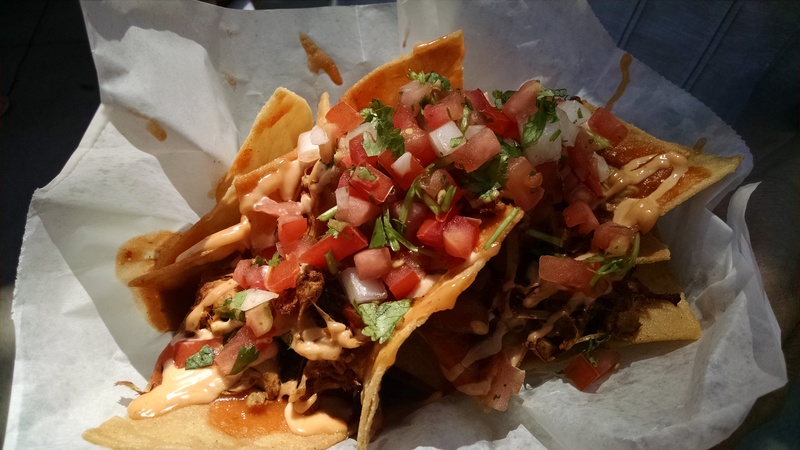 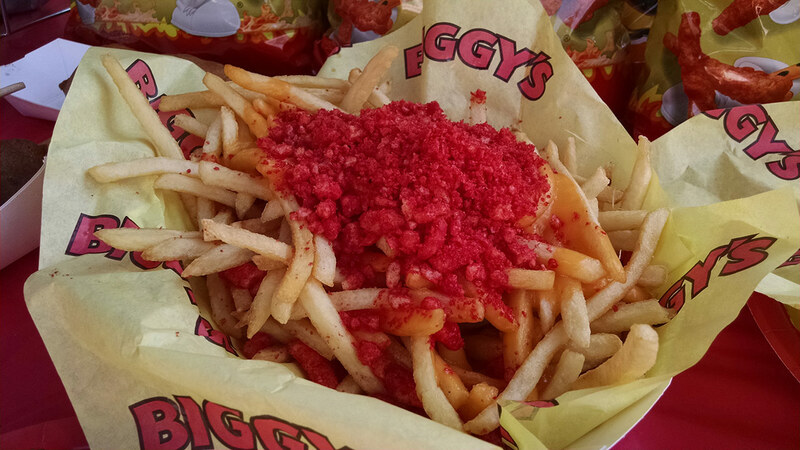 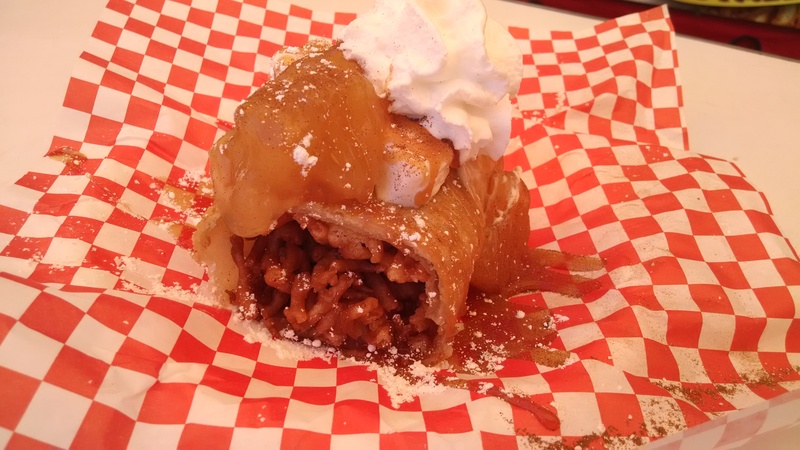 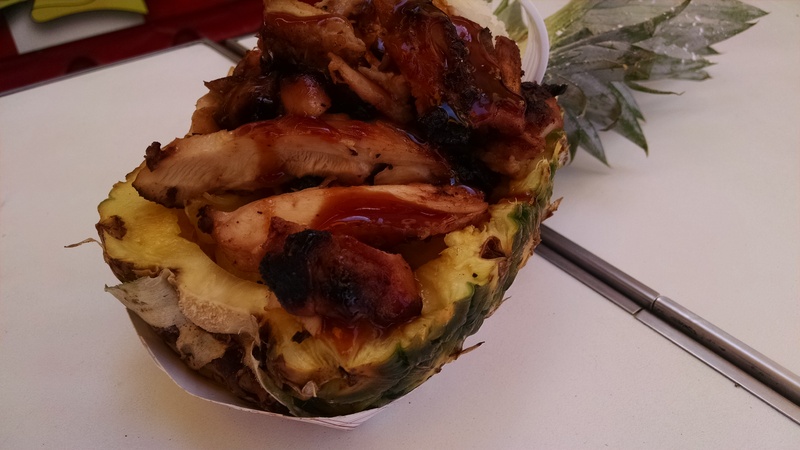 We have a sneak peak at some of the weird food you can try at the L.A. County Fair this year.